Exceptional all-day comfort for your patients in a hydrogel lens. 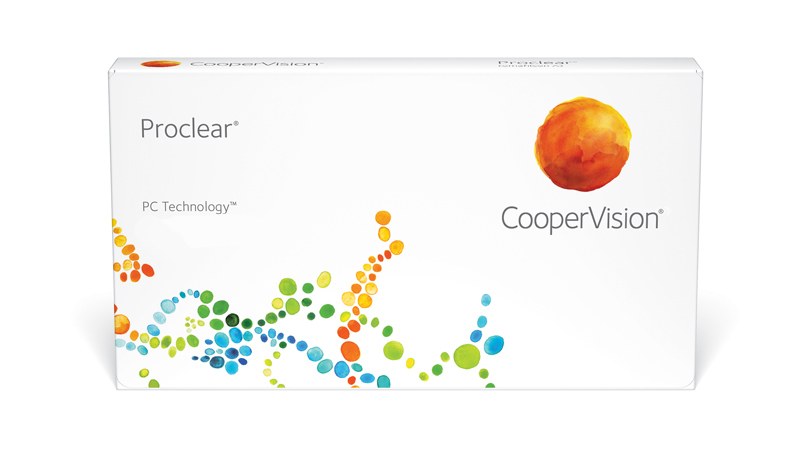 Proclear® lenses offer a level of true all-day-comfort. Made with our advanced PC Technology™, the phosphorylcholine (PC) molecules attract and bind water to the surface, creating a shield that keeps the lenses clean and functioning properly. The PC molecules also help the lenses remain hydrated, which in turn, help them feel moist and comfortable all day long.